Beverly Ann (Trimble) Grabenbauer, 83, of Vero Beach, FL passed away peacefully on September 17, 2018, with family by her side. Born on October 4, 1934, in Marshalltown, Iowa to Cledeus and Elizabeth (Libby) Trimble. Beverly resided in Marshalltown, IA, Vero Beach, FL, Norman, OK and the Denver, CO metro area before retiring from EPA, Lakewood, CO in November 1999 and returning to be near family. Beverly enjoyed a simple life; yet she was a hard worker. She enjoyed reading, knitting and crocheting. She enjoyed puzzles of various kinds such as crosswords, jigsaws and Soduko. She also enjoyed genealogy and was very good at technology. She took interest in discussing politics and in earlier years loved playing Bridge. Beverly was a die hard OU Sooners Football fan and was an employee with the University of Oklahoma Chemistry Department for several years. Beverly especially enjoyed her children and family and was known to be a good listener. Beverly will be dearly missed by all. She is survived by her children Tim (Diane) Grabenbauer, of Vero Beach, FL; Joe (Tracey) Grabenbauer, of Norman, OK; Judy (Danny) Couch, of Ft. Worth, TX; Annette (Steve) Ehardt, of Norman, OK; Kara (John) Gillespie, of Vero Beach, FL and Mike Grabenbauer of Vero Beach, FL. 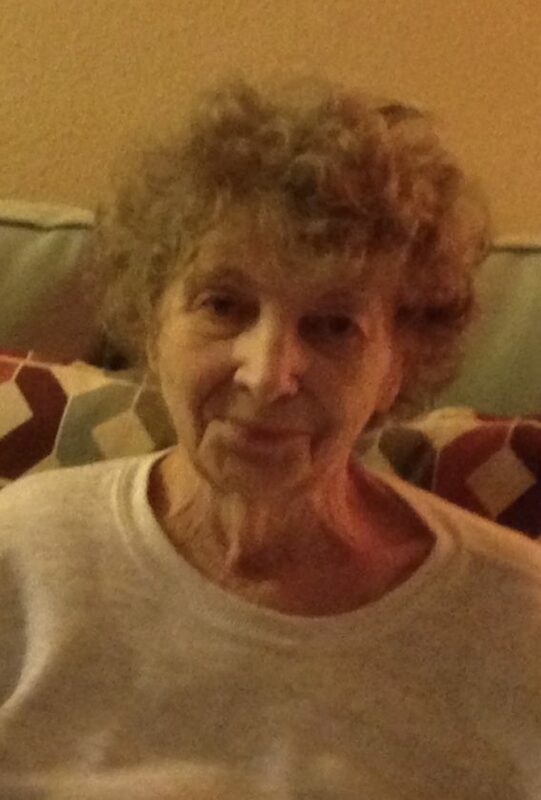 Beverly also leaves behind her sister Doris Tresemer, of Norman, OK, numerous grandchildren (14), great grandchildren (7), nieces, nephews and friends. She was preceded in death by her parents Cledeus and Libby, sister Violet Frahm and brother-in-law Leland; brother Robert (Bob) Trimble and sister-in-law Lois and brother-in-law Col. Gary L. Tresemer. Beverly attended St. Helen’s Catholic Church in Vero Beach. Beverly was cremated and there will be a private gathering at a date yet to be determined in Marshalltown, IA.